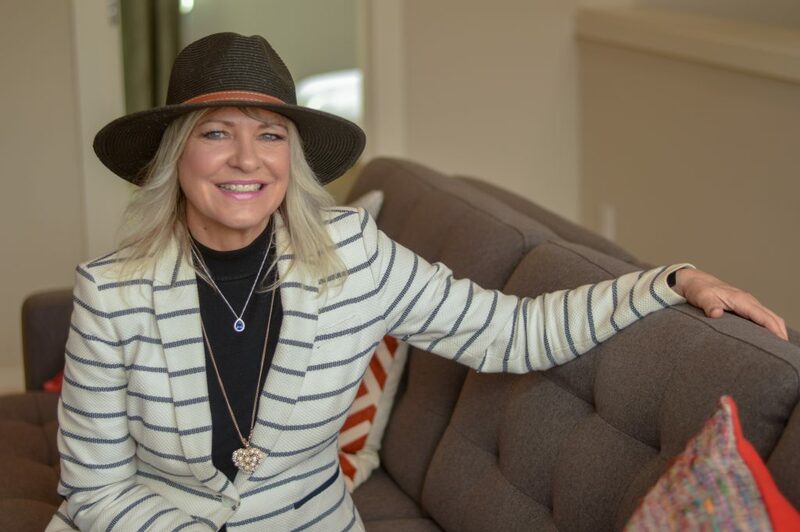 Meet Shelley McDonald, Sales Representative for Conner Homes at Ten Trails! Shelley works with Jerry Farfan to help visitors to the Conner Homes model at Ten Trails find their ideal home! Shelley was a real estate agent for Keller Williams in Kirkland when she was asked to sit in one of Conner Homes’ open houses one weekend. She fell in love with the builder’s style and craftsmanship and vowed to work for the company. “I just kept asking to sit in their homes one weekend after another until they hired me,” she says with a laugh. Stop by the Conner Homes Model at Ten Trails today and say hello to Shelley!